The specialist Technology College, de Ferrers, achieved Academy status in January 2012 and has two campuses about less than a mile apart. Attendance is split by age range with Years 7 to 9 taught on the Dove Campus and Years 10-13 on the Trent Campus. Around eight years ago, six tennis courts were built on each site. By 2011, these courts were showing signs of age. The surface was breaking up and the perimeter fence components were in a bad state of disrepair. Standing water also collected after rain in many areas. It was time to restore the courts to first class condition. Following a tender process, Fosse Contracts won the initial contract for work on Dove Campus to restore good drainage to the base layer, resurface the courts, install new perimeter fencing and line-mark for tennis and netball. Recognising that the courts on Trent Campus were in need of the same treatment, the six courts there were added to the contract. The total value of remedial work at each site was around £100k which was wholly met by funding from The de Ferrers Academy. One of the reasons Fosse Contracts were selected to carry out this extra work was their ability to plan and schedule work to fit within the fixed time constraints of school term times. The surface chosen for the courts was Fosse Contracts’ Placourt. 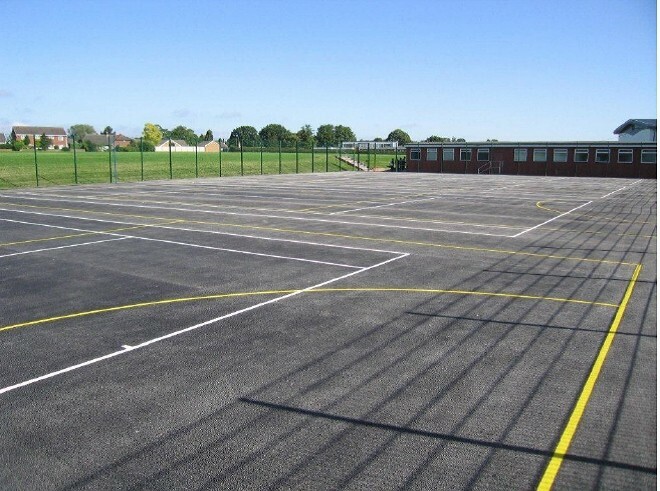 This economical and hard-wearing porous macadam surface – often finished with a textured acrylic colour coating – is ideal for tennis and netball use. The surface can be installed over new or restored base formations. The use of different colours for line marking allows different sporting activities on the same surface. 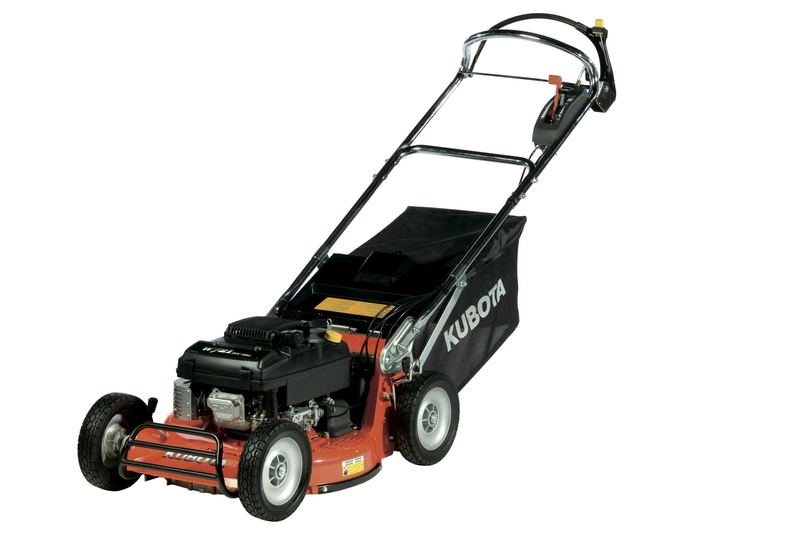 Maintenance for this type of surface is fairly minimal and usually within the capability of existing resources at educational establishments.